“Life is what you pour into it”, states Dreher. This is especially true for Levente Trellay’s attitude to life, as an inspiring innovator of his generation, just like Antal Dreher, the brand’s founder, was back in the day. Levente is one of the founders and owners of Telep, and his determined creative energy is contagious. With his inspiring, spontaneous examples he motivates people to be open to the challenges they face, and to become pioneers. Because “Possibilities can find you anywhere, you just have to grab them!” In order to motivate more people outside his close friends, we expanded his inspiring story in an online video. In the video, he leads us through his life’s journey and talks about how he embraced opportunities.  The film is a kind of a documentary report of his pioneer journey, through which we could expand on the central idea and create a platform for Dreher, as an alternative way to inspire a larger part of the target audience.